lebih tahun of the Dragon Captions. Rawak amusement.... Wallpaper and background images in the Spyro The Dragon club. 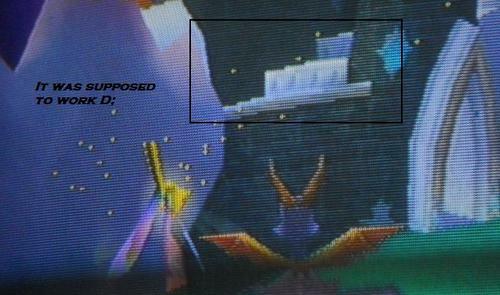 This Spyro The Dragon photo might contain tanda, poster, teks, papan hitam, and chalkboard.
? i don't get it? Well, that should clear it up. This one in particular was more of an inside joke.